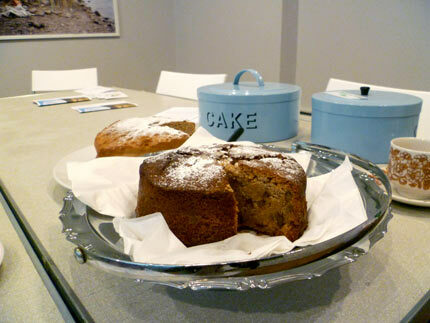 Join Dawn Woolley, curator and exhibiting artist in Wild Oats for tea and cake. Staff and volunteers will also be on hand throughout the morning to guide you through the exhibition at your own pace. Tea and cake provided.